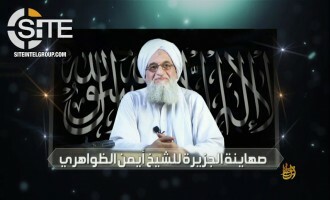 Al-Qaeda in the Arabian Peninsula (AQAP) denied a report published by the Associated Press that it has entered into "secret deals" with the Saudi-led coalition. A jihadist recommended to Islamic State (IS) supporters how they can work online against the Saudi Defense Ministry's Ideological Warfare Center. 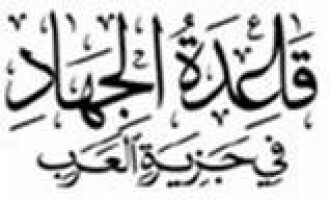 Al-Qaeda (AQ) stressed in Nafeer 26 what it called a "lineage of treachery" among Saudi rulers from founder Ibn Saud through crown prince Bin Salman and called on Islamic scholars to denounce them and confront them with "knowledge". 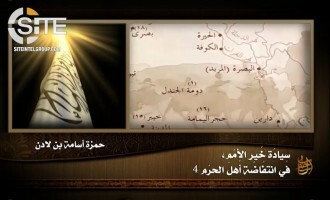 Al-Qaeda (AQ) official Hamza bin Laden, a son of Usama, continued to vilify the founder of the Kingdom of Saudi Arabia, exploring the Uqair Convention and his agreements with the British in the 4th episode of a series inciting for regime overthrow. The Syria-based "Jihad Callers' Center," which is headed by radical Saudi cleric Abdullah al-Muhaysini, advertised a contest held through the WhatsApp messaging program. 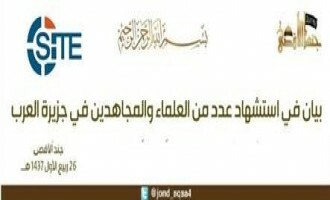 Al-Qaeda Criticizes Islamic Military Counter Terrorism Coalition (IMCTC) as "New Crusader Coalition"
Al-Qaeda (AQ) criticized the first meeting of the Islamic Military Counter Terrorism Coalition (IMCTC), a 41-country coalition from the Muslim world led by Saudi Arabia against the Islamic State (IS) and other extremist groups and actors, calling it a "new Crusader coalition in a Saudi gown". 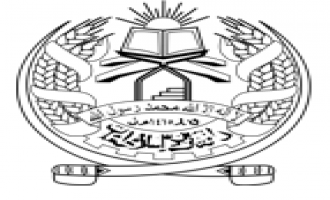 Al-Qaeda in the Arabian Peninsula (AQAP) and al-Qaeda in the Islamic Maghreb (AQIM) issued a joint statement regarding Saudi leaders as a “poisoned dagger” against Muslims, and condemning the Prince Khaled Al-Faisal Moderation Center. 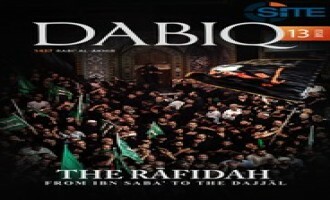 Al-Qaeda (AQ) urged Muslims to push back against the Saudi government for its recent crackdown on preachers and activists, telling them in the 16th issue of its “al-Nafeer” (Call to Mobilize) bulletin that it is “high time” to rise up. 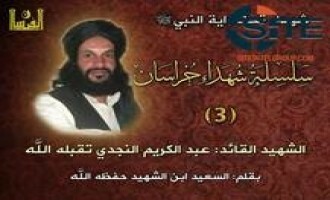 Al-Qaeda in the Arabian Peninsula (AQAP) official Khalid bin Umar Batarfi condemned the reception by Saudi leaders for U.S. President Donald Trump, remarking that it demonstrates their lack of religiosity and morals, and urged Yemeni tribes to battle any U.S. military presence on the ground. 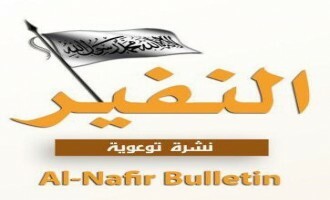 Al-Qaeda (AQ) derided the visit of U.S. President Donald Trump to Saudi Arabia and found it to be another example of the Saudi royals’ “treachery,” in the 15th issue of its “al-Nafeer” (Call to Mobilize) bulletin. 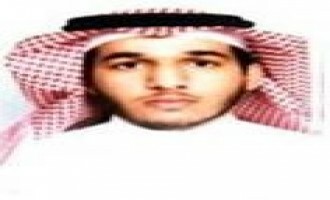 Hamza bin Laden, a son of former al-Qaeda (AQ) leader Usama bin Laden, highlighted Saudi collusion with the British in the early-20th century in a speech encouraging Muslims in Saudi Arabia to overthrow the royal family. Al-Qaeda pointed to CIA director Mike Pompeo awarding Saudi Crown Prince Muhammad bin Nayef for his work against terrorism as proof of Saudi loyalty to America, and urged Muslims to fight such “apostate regimes”. Jabhat Fateh al-Sham (JFS) claimed killing 16 Russian military consultants, and “tens” of other enemy forces in a double suicide bombing carried out with explosive belts on January 12, 2017 in Kafr Sousah, Damascus after two months of observation of the enemy forces. 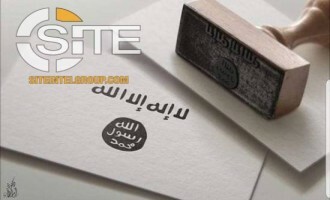 The pro-Islamic State (IS) Nashir Media Foundation urged lone wolves in Saudi Arabia to target foreign companies and embassies, and to strike New Year's Eve celebrations. 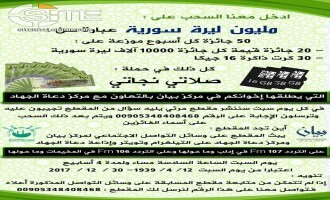 A jihadist distributed a message giving advice to lone wolves in Saudi Arabia about conducting operations. 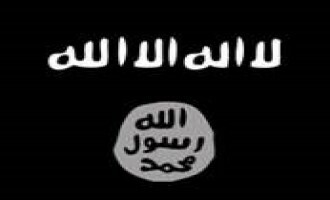 He posted an image bearing the recommendations on the pro-Islamic State (IS) Deep Web forum al-Minbar Jihadi Media on December 30, 2016. 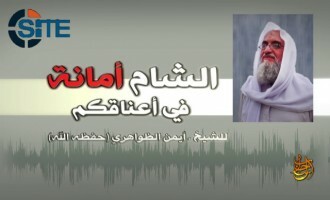 An anti-Islamic State (IS) jihadi media group released a translation in seven languages of a speech by radical Saudi cleric Abdullah al-Muhaysini on the extremism of the IS. Jund al-Aqsa claimed a suicide bombing carried out by a Saudi fighter in the northern countryside of Hama, and announced capturing numerous villages as a result on the Marwan Haded Battle which the group launched against the regime. Echoing his father Usama's call to overthrow the Saudi regime, Hamza bin Laden incited Saudis to act and end American influence in the country, and to seek military training with al-Qaeda in the Arabian Peninsula (AQAP) in Yemen. 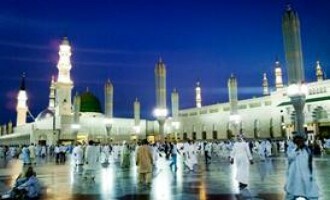 Joining several other jihadi groups in condemning the suicide bombing outside the Prophet's Mosque in Medina, Tehrik-e-Taliban Pakistan (TTP) disavowed the act and said such an operation is not part of its policy and doctrine. 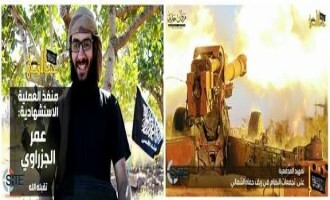 Jihadists on social media disseminated a biography of a killed Saudi Nusra Front (NF) fighter identified as “Abu Muhammad al Jazrawi,” detailing his multiple trips to Syrian battlefronts. Syrian rebel group Jund al-Aqsa claimed a suicide bombing carried out by a Saudi fighter in the Kherbat al-Naqus village in Sahl al-Ghab, located northwest of Hama, and released footage of the explosion. 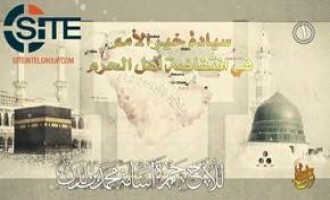 The Islamic State (IS) featured in the 26th issue of its al-Naba weekly newspaper an interview with the "security official" for Najd Province, a division of the group in Saudi Arabia, discussing the attacks it carried out on Shi'ite mosques and Saudi security forces and officials. 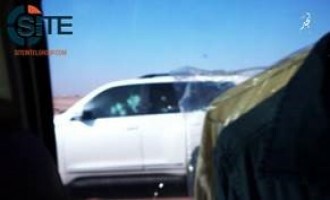 In its first video release, Najd Province, a division of the Islamic State (IS) in Saudi Arabia, showed the drive-by shooting in which it assassinated Colonel Kitab Majid al-Hammadi, the Director of General Investigations for the town of al-Quway'iyah. 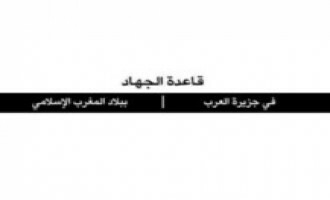 Najd Province, a division of the Islamic State (IS) in Saudi Arabia, claimed credit for the assassination of Kitab Majid al-Hammadi, the director of General Investigation for the town of al-Quway'iyah in Riyadh. 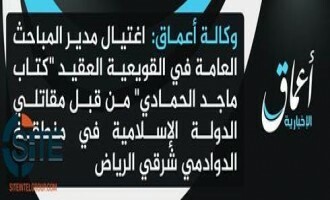 'Amaq News Agency of the Islamic State (IS) reported that fighters assassinated the director of General Security for the town of al-Quway'iyah in the Saudi capital, Riyadh. Najd Province, a division of the Islamic State (IS) in Saudi Arabia, claimed a bombing in front of a Saudi police station south of Riyadh. 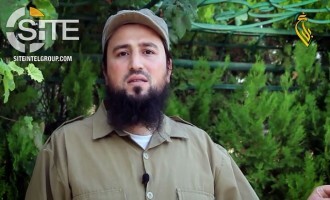 Jihadists distributed a video showing the execution of a man identified as a Saudi emergency soldier, by individuals who pledged allegiance to Islamic State (IS) leader Abu Bakr al-Baghdadi. 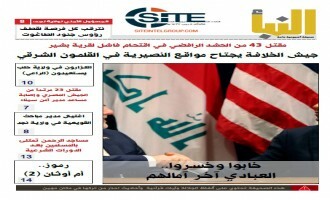 The Islamic State (IS) challenged ground forces from Arab states, declaring that it will fight them like its fights all “polytheists and apostates,” in its al-Naba weekly newspaper. 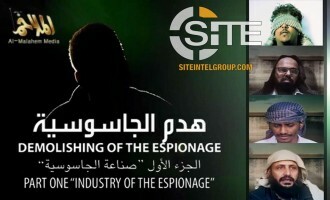 The Islamic State (IS) released the February 14-15, 2016 English editions of its al-Bayan provincial news bulletin, which included recaps of a repelled advance in Syria, a brigadier general assassinated in Saudi Arabia, and a suicide operation in Syria. 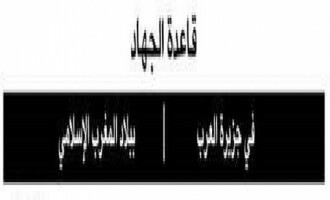 Al-Hijaz Province, a division of the Islamic State (IS) in Saudi Arabia, claimed the assassination of a brigadier general in Jizan. 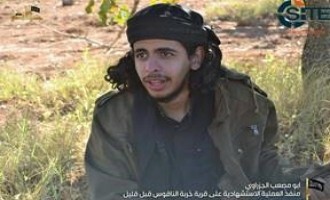 The Islamic State (IS) claimed bombing a vehicle of a Saudi soldier in Riyadh, calling it the “beginning of a new chapter of unique attacks,” and likened Syrian opposition factions to genetically modified chicken for slaughter in its al-Naba weekly newspaper. The Islamic State (IS)-linked ‘Amaq News Agency reported that a sticky bomb planted by IS fighters on a vehicle of a Saudi soldier exploded in the city of Riyadh. 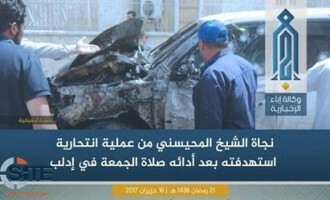 A source for ‘Amaq Agency: Detonation of a sticky device planted by elements from the Islamic State in a car of one of the elements of the Saudi army in the Aziziyah neighborhood of the city of Riyadh. 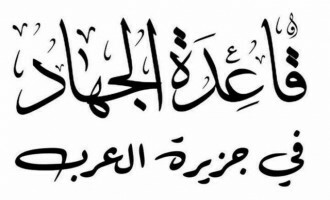 The Shabaab al-Mujahideen Movement extended its condolences for imprisoned Sunni scholars and fighters executed by Saudi Arabia, and applauded fellow al-Qaeda branch al-Qaeda in the Islamic Maghreb (AQIM) for its deadly attack at the Splendid Hotel in Burkina Faso. 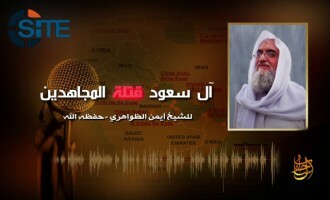 Al-Qaeda in the Arabian Peninsula (AQAP) released an audio speech from group official Khalid Batarfi inciting Muslims to avenge the execution of prisoners by the Saudi government, and to attack not only them, but America, as well. 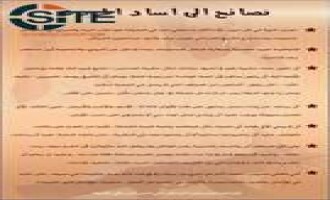 Two branches of al-Qaeda, al-Qaeda in the Arabian Peninsula (AQAP) and al-Qaeda in the Islamic Maghreb (AQIM), published a joint statement on Saudi Arabia executing imprisoned fighters and jihadi ideologues, threatening retaliation against the Kingdom. Jund al-Aqsa denounced Saudi Arabia’s mass execution of 43 Sunni Muslims and scholars convicted on terrorism charges, and called for attacks and protests on the Saudi government. Syrian opposition group Faylaq al-Sham (“The Sham Legion”) released a statement of support for Saudi Arabia and Bahrain, who recently announced severing relations with Iran, and called on all members of the League of Arab States to follow. 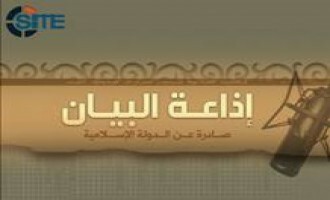 The Nusra Front (NF), the al-Qaeda (AQ) branch in Syria, released multiple videos from different parts of Syria featuring civilians rejecting the Riyadh Conference held in Saudi Arabia. The Lebanon-based Brigades of Abdullah Azzam condemned the execution of 47 prisoners by Saudi Arabia, and called on Saudi Muslims to participate in jihad. A prominent pro-Islamic State (IS) Telegram channel called for attacks on Saudi embassies, police, and scholars in wake of Shi’ite-led protests against the country in Iran. 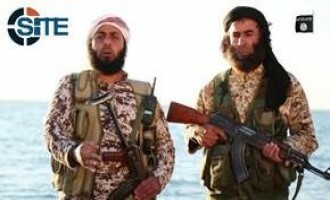 The Islamic State (IS) launched on December 16, 2015, a media campaign dubbed “O Land of the Revelation, Be Patient,” during which fourteen of its provinces in Iraq, Libya, Sinai, Syria, and Yemen released videos slamming Saudi Arabia for its alleged “nullifications” of Islam, and calling for attacks in the Kingdom. 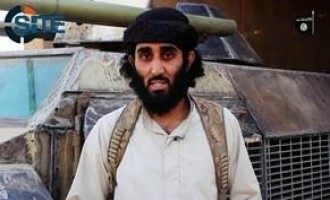 The Islamic State (IS) launched on December 16, 2015, a media campaign dubbed “O Land of the Revelation, Be Patient,” during which fourteen of its provinces in Iraq, Libya, Syria, and Yemen released videos slamming Saudi Arabia for its alleged “nullifications” of Islam, and calling for attacks in the Kingdom. 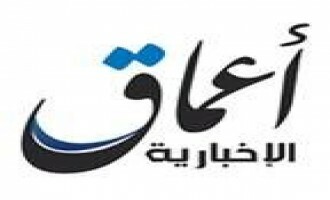 Eight Syrian opposition groups that participated in the Riyadh talks released a joint statement of appreciation to the hosting country, Saudi Arabia, for the ultimate decision against Bashar al-Assad and for standing with the revolution of the Syrian people. 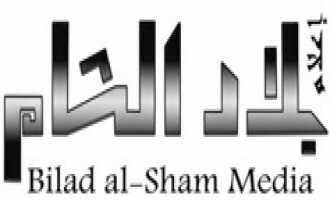 Syrian opposition groups al-Shamiyah Front [the Levantine Front], Thouwar al-Sham [Rebels of al-Sham], al-Fawj al-Awwal [the First Battalion], and Fa Istaqm Kama Umert Union issued a joint statement to thank Saudi Arabia for its support of the Syrian people. 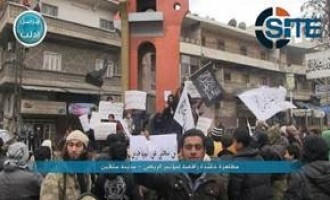 The Idlib correspondent of the Nusra Front, al-Qaeda’s branch in Syria, published photos of what it described as a mass demonstration rejecting the Riyadh Conference. The Islamic State (IS) began a media campaign slamming Saudi Arabia for its role in fighting it, and in the first release, from the group’s Salah al-Din Province, fighters called on their counterparts in the kingdom to mount attacks. 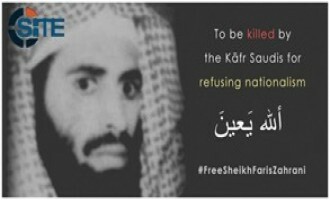 Jihadists on Twitter have persisted with a campaign on Twitter for Faris al-Zahrani, a jihadi ideologue sentenced to death in Saudi Arabia for attacks in the country. 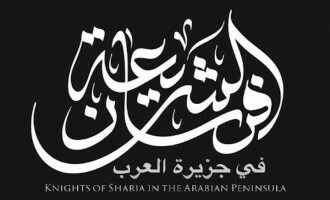 Statements of support for Zahrani have come from both al-Qaeda (AQ) and Islamic State (IS) supporters, with some expressing threats on Zahrani’s behalf. 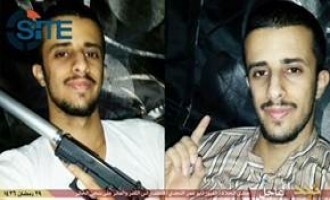 Al-Qaeda in the Arabian Peninsula (AQAP) threatened the Saudi government over its intent to carry out a mass execution of prisoners. 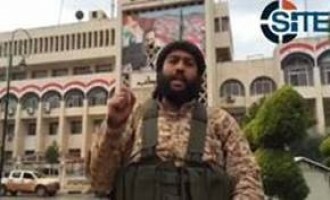 A man described as Saudi doctor and hospital director turned fighter who fought in Aleppo governorate of Syria, and carried out a suicide bombing in Salah al-Din province of Iraq, is the focus on an Islamic State (IS) video. 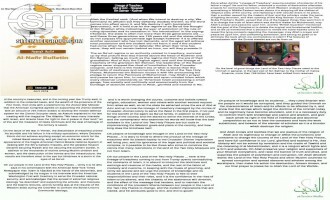 The Islamic State (IS) released the October 27, 2015 English edition of its al-Bayan provincial news bulletin, which included recaps of capturing two strategic hills and a military checkpoint in Syria and suicide operations in Saudi Arabia and Iraq. 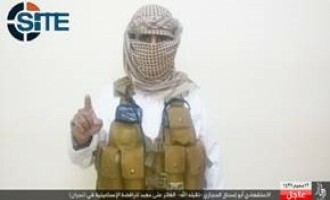 Al-Hijaz Province of the Islamic State (IS) released a posthumous audio from Abu Ishaq al-Hijazi, the suicide bomber who struck the al-Mashhad mosque in the Saudi city of Najran. 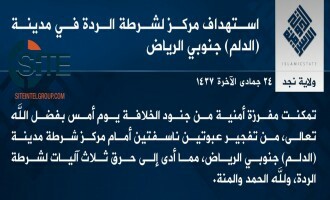 Al-Hijaz Province of the Islamic State (IS) claimed credit for the suicide bombing at the al-Mashhad mosque in the Saudi city of Najran. 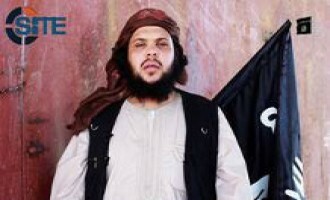 Jihadists reported that Abdul Muhsen Abdullah al-Sharekh (AKA Sanafi al-Nasr), a wanted Saudi and al-Qaeda member who fought in the Afghanistan-Pakistan (Khorasan) region and Syria, was killed with two colleagues in an airstrike in Aleppo. 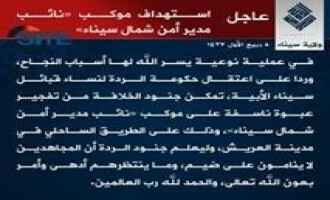 “Bahrain Province,” a newly-established division of the Islamic State (IS), claimed credit for the shooting at a Shi’ite religious hall in the area of al-Qatif in Saudi Arabia. Abdullah bin Muhammad al-Muhaysini, a radical Saudi cleric and ally of the al-Qaeda-affiliated Nusra Front, led fighters from twelve different countries in vowing that Syria will be a “graveyard” for Russian soldiers. 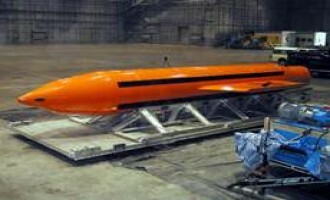 Jaish al-Adl, an Iranian Sunni Islamist insurgent group, claimed to have received financial donations from an unspecified donor. 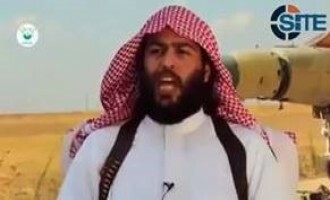 Abdullah al-Muhaysini, a pro-Nusra Front Saudi cleric, gave a fatwa prohibiting Sunni Muslims from emigrating from Syria to Europe, claiming that it is part of a plot to make Syria a Sunni-minority country. The “Jihad Callers Center,” a Syria-based group led by pro-Nusra Front Saudi cleric Abdullah al-Muhaysini, released a video on a training camp for children called the “Cubs of al-Aqsa Camp for the Preparation of Mujahideen”. 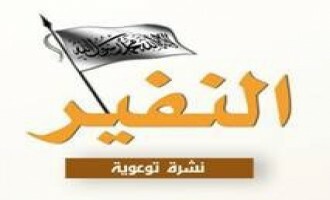 Al-Nusra Al-Yamaniyah Foundation, a pro-Islamic State (IS) media group, released an audio speech from a representative of what is called “Supporters of the Islamic State in the Land of the Two Holy Mosques,” calling on Muslims in Saudi Arabia to pledge to the IS and fight the Saudi government. 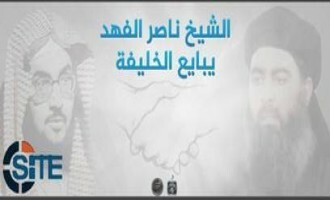 Al-Battar Media Foundation, a pro-Islamic State (IS) jihadi media group, released two messages attributed to prominent imprisoned Saudi cleric Nasir al-Fahd pledging allegiance to IS leader Abu Bakr al-Baghdadi and calling on Muslims and fighters to join the group. 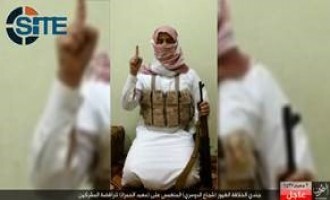 Al-Hijaz Province of the Islamic State (IS) released a posthumous audio from Abu Sinan al-Najdi, the suicide bomber who hit a mosque for emergency forces in the city of Abha in southwestern Saudi Arabia. 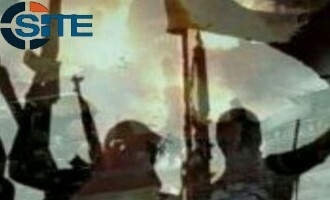 Saudi fighters in the Islamic State (IS) delivered messages from the group’s Homs Province threatening Shi’ites in Saudi Arabia and inciting Sunnis in the Kingdom to fight them, and beheaded an agent of the Syrian regime. A newly-announced division of the Islamic State (IS), “Al-Hijaz Province,” claimed credit for the suicide bombing at a mosque for emergency forces in the city of Abha in southwestern Saudi Arabia. Najd Province of the Islamic State (IS) released a will from Abu Omar al-Najdi, the suicide bomber who shot to death his uncle, a colonel in the Saudi Interior Ministry, and then detonated his explosive belt at a checkpoint near al-Ha’er prison in Riyadh. The Islamic State (IS) released the English edition of its al-Bayan provincial news bulletin for July 17-18, 2015, which includes multiple operations in Syria, Iraq, the Sinai Peninsula, Yemen and an assassination and an attack at a prison checkpoint in Saudi Arabia. 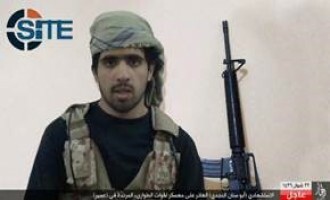 Najd Province of the Islamic State (IS), the division responsible for three prior suicide bombings in Saudi Arabia and Kuwait, claimed credit for the suicide bombing at a checkpoint near al-Ha’er prison in Riyadh, and the attack by the bomber on his uncle prior to the operation. 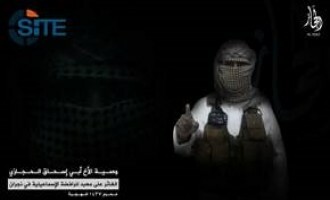 The Salah al-Din division of the Islamic State (IS) in Iraq released a posthumous video of a Saudi suicide bomber calling on his colleagues to wage similar attacks, and threatening the “Crusader” coalition that the group cannot be defeated.